ONE SMALL WORD HAS MANY APPLICATIONS! 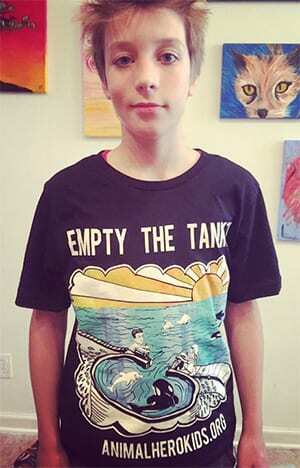 Animal Hero Kids recognizes any gift as a tax-deductible donation (consult your accountant on IRS rules). We graciously accept both restricted (you can designate how you want your money spent!) and unrestricted funds. 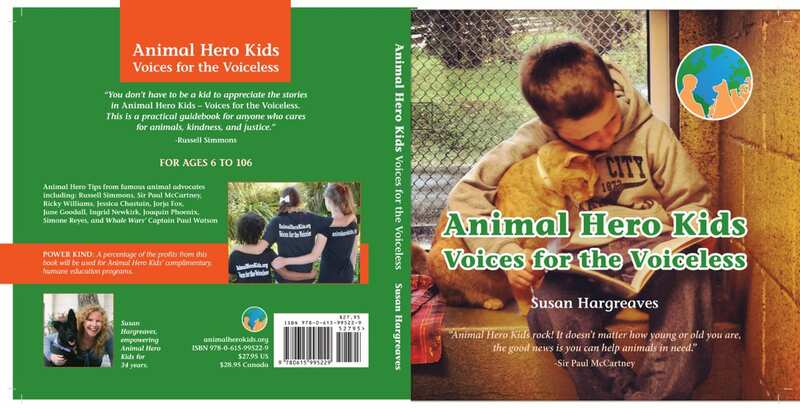 You can help a child (and their adult) travel to an awards’ event, or purchase a box of “Animal Hero Kids Voices for the Voiceless” books for one school or many. The resources are endless! It doesn’t have to be cash…stocks, bequests, in-kind donations, and tributes are all accepted as well. You can also donate property. We want our community to think of long term giving as well as immediate as the need for this valuable education does not have an expiration date. – if brand exposure would be of equal value to your giving, please CLICK HERE TO READ MORE. IMPORTANT TO NOTE: No school or group is ever charged for a program, and the “Be an Animal Hero” DVD is donated to each school, library, and/or university to be used as a resource. Please consider giving in the way that best suits your needs and help us continue Animal Hero Kids’ vital work.